*Continue to be a valuable resource for an informed citizenry. Any contribution is appreciated. Thank you for your support! 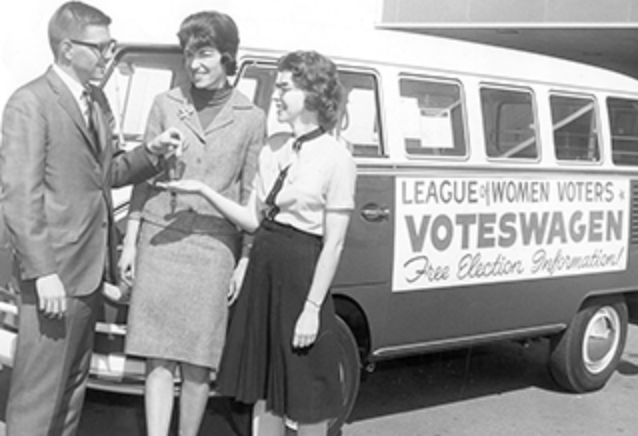 If you'd like your donation to be tax deductible, you can donate to the League of Women Voters Education Fund (it still goes to us)! To donate via credit card, click on the donate button below. Please specify "Whidbey League" after you choose which payment method. Thank you!